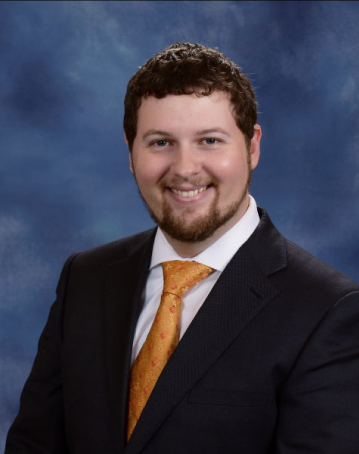 Benjamin Turner, originally from Gulfport, Mississippi, has been Director of Music Ministries at Crossgates United Methodist Church (Brandon, Mississippi) since the summer of 2011. He received his Master of Music degree in Conducting from Mississippi College where he also completed the Bachelor of Music Education degree. Throughout his studies, Turner was mentored by James M. Meaders. His choirs have been invited to sing as part of the 2013 Mississippi United Methodist Annual Conference Ordination Service as well as Faure's Requiem in New York's famed Carnegie Hall, and have collaborated with Mark Hayes and Tim Zimmerman and The King’s Brass. Turner previously held similar positions at Ogden Baptist Church (Bentonia, Mississippi) and New Zion Baptist Church (Crystal Springs, Mississippi). He is married to Audra Turner who is the Director of Choral Activities at Pearl Jr. High School (Pearl, Mississippi). Ben begins his position at Suncreek on April 25, 2016.